I'm currently working on a new feel for the blog. It's going to be a lot more earthy. I'm looking forward to revealing it soon. 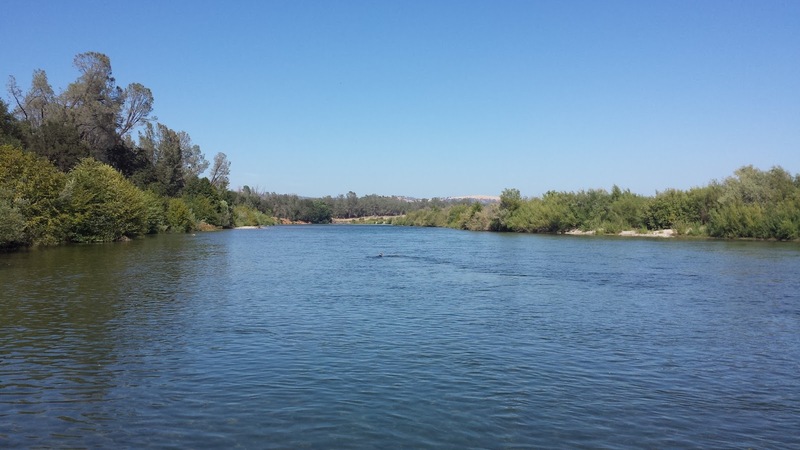 The Yuba has been lowered to 1600ish CFS which is a big difference from 2,200 CFS. The river isn't quite crossable yet but wadeable. I had a hard time finding fish this visit. The big flows evened out a lot of river so good holes are almost nonexistent. 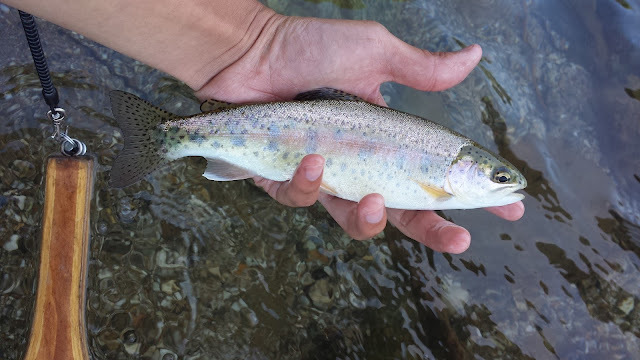 The hours of hiking and fishing the Yuba yielded a nice little Yuba bow on a FMM nymph in the morning and a gnarly big bow on a Hero Sculpin that I lost. Once the Yuba hits 1200 CFS it'll be prime-time for river crossing and streamer fishing. As of right now it's tough out there but if you want to check out the new look of the Yuba these flows are a good preview.